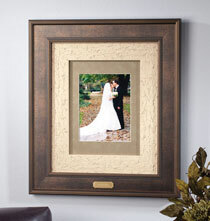 Celebrate the happy couple with the perfect gift from Exposures! 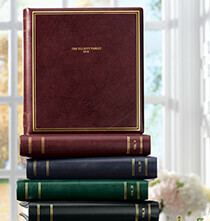 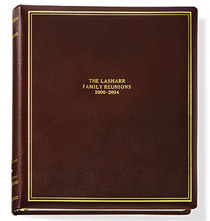 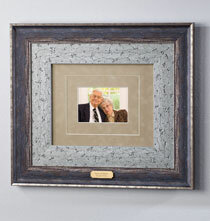 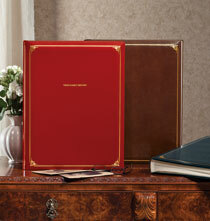 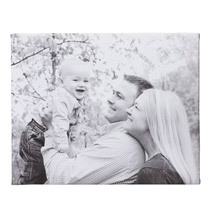 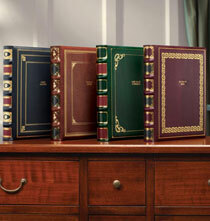 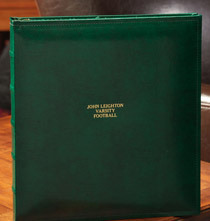 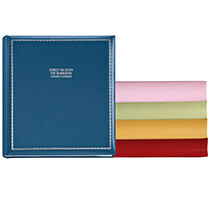 Whether it be a gallery style frame, leather album or scrapbook you will be able to give a gift to capture memories. 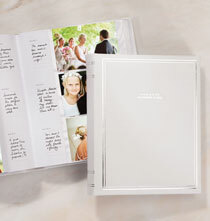 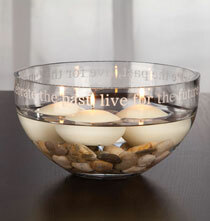 Personalize with a special message to make your gift truly unique and unforgettable.